Redeemer Lutheran Church and School has been serving the Sugar House community since 1961. Committed to an outstanding education, Redeemer offers low student teacher ratios, accredited educators, as well as Christian character development for kindergarten through 7th grade. Our challenging curriculum is one that is student focused, engaging, and offers a hands on experience where your child can grow at their own pace. Our students participate in programs beyond the core subjects such as, Spanish, STEAM, fine arts, sports, religion, and leadership. We provide screenings, early intervention, as well as access to the school districts resources and testing. At Redeemer, your child will be involved in the community by completing service projects where they will learn skills such as empathy, generosity, and leadership. 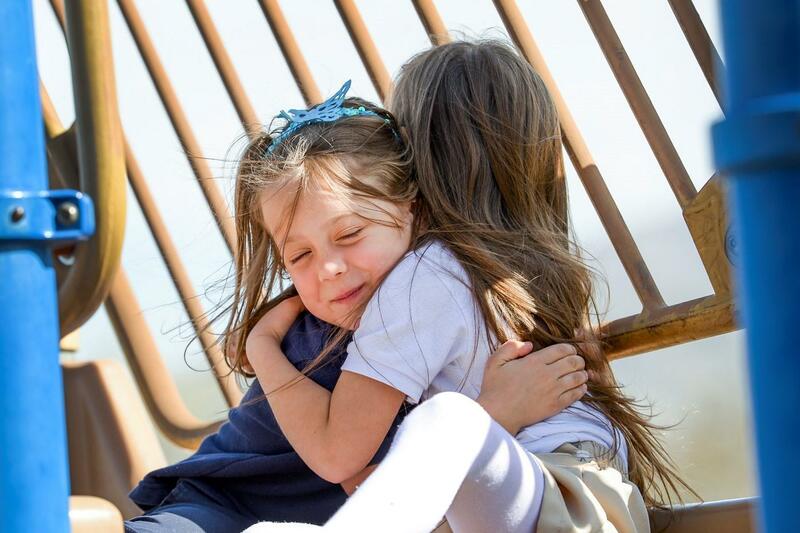 Redeemer, a Christ centered school, is a wonderful place for children to learn and grow. We believe in the importance of relationships. Children can make mistakes and find forgiveness. Families can find a strong faith in God’s grace and guidance. Welcome to the family.